Pleasant View has it's own version of Sips and Strokes, the popular painting venue in Nashville. 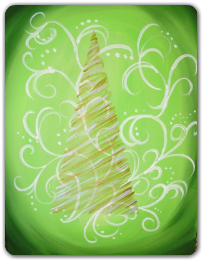 Gather your friends, find your inner artist, create a one of a kind acrylic painting and have a great time! You can bring a snack or beverage of your choice! Look at the cute paintings you can paint! $28 includes canvas, supplies, and instruction. You can also schedule your private event with 8+ people. 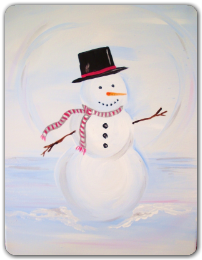 Paint away and enjoy supporting a local business!